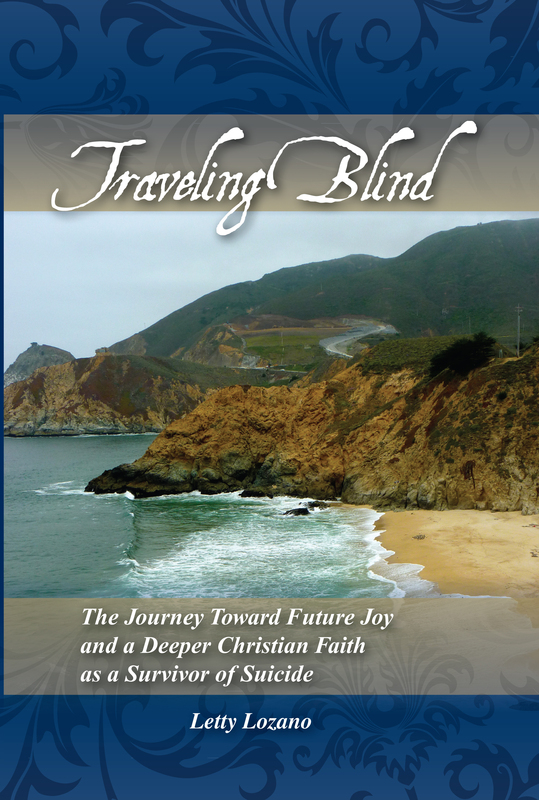 Traveling Blind is written especially for those who have experienced the suicide of a loved one, and are unable to find comfort and answers they need in the secular and more conventional forms of therapy or support groups. Such survivors need someone to listen without judgement, to offer encouragement, courage, strength of mind and most of all, assurance that He will never abandon them. 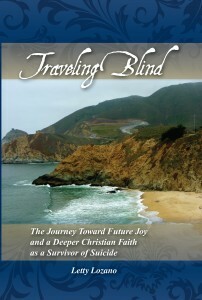 Letty Lozano’s memoir was born out of the responses she recieved from readers of her blog entries written after the suicide of her husband.